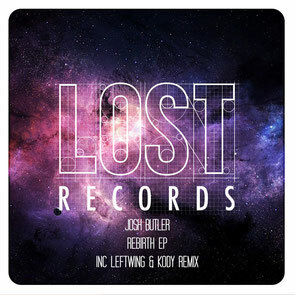 Following on from its latest EP from Philip Bader, which picked support from names such as Loco Dice, James Zabiela, Huxley and Groove Armada, Lost Records hits release 18 with Josh Butler ‘Rebirth’. 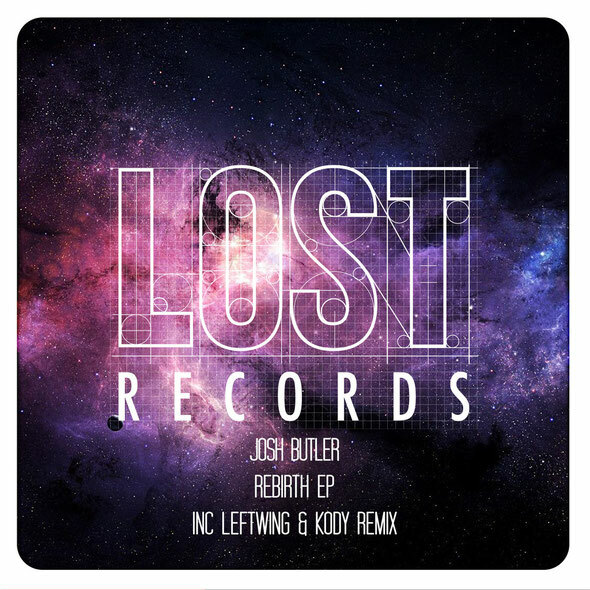 The last couple of years have been anything but dull for Josh Butler with a string of releases on Madtech, MTA and Definition, but December saw the producer enjoy the proverbial ‘cherry on top’ in picking up DJ Mag’s ‘Best Breakthrough Producer of 2014’ at their Best of British Awards. Refusing to rest on his laurels Butler delivers three punchy originals here peppered with old school influences. From the rumbling tones and slapping pads of ‘Rebirth’ and ‘Phoebus Cartel’ to the stripped back vocals and submerged bass of ‘Miss You Less’ Butler injects a full-bodied dynamism to his productions. Label head honchos Leftwing & Kody step up for remix duty to put their own stamp on ‘Miss You Less’ with shifting percussion, oscillating pads and warm augmented bass they dish up a dark and dynamic finish to the four-track EP. It’s out today on Lost Records. Hello, i think that i saw you visited my weblog so i came to �return the favor�.I'm attempting to find things to enhance my site!I suppose its ok to use a few of your ideas! !